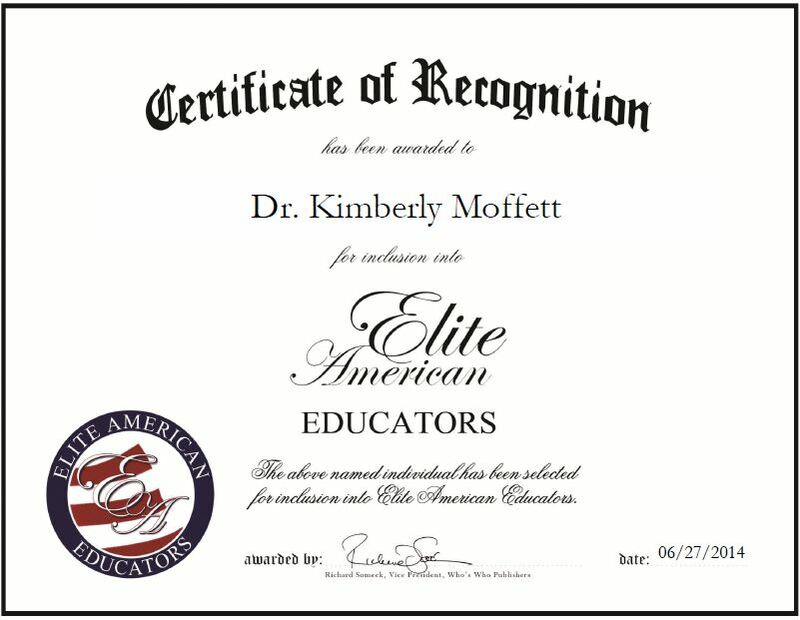 Cleveland, TN, June 27, 2014, Dr. Kimberly Moffett, Associate Professor in the Department of Special Education at Lee University, has been recognized by Elite American educators for dedication, achievements and leadership in behavior analysis. With an interest and desire to help special education students through behavior analysis and treatment, Dr. Moffett entered the education field 21 years ago. 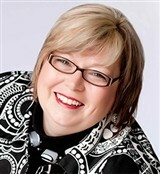 She joined Lee University in 2004 and has become an integral member of the university’s staff. Dr. Moffett is recognized for her skills in behavior analysis and was instrumental in developing BehaveWrite, LLC, which is a data collection software app and program that tracks behavior and develops reports. She also offers behavioral services and training for the Head Start federal program for pre-K children. Dr. Moffett receives ample acknowledgment from local school districts and peers about how effective she is at what she does in developing and creating behavioral intervention plans, and detecting functions of inappropriate behavior. Dr. Moffett is proud to have made a positive impact in the lives of her students. She has received letters from students that discuss how she has influenced their lives. Dr. Moffett has also been credited with empowering teachers to implement effective behavior programs. She would like to be remembered by her peers as a hardworking and caring individual who is devoted to both professors and students. This entry was posted in Higher Education and tagged behavior analyst, special education, teaching, training. Bookmark the permalink.